Be The First to Review the Hot Dog Run! 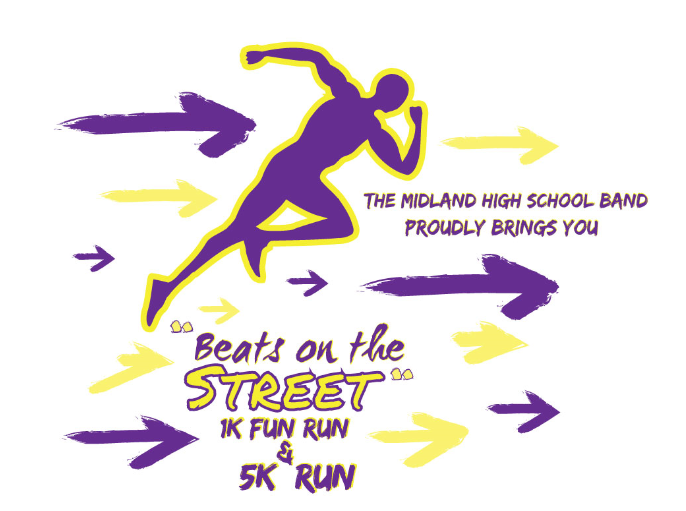 The Hot Dog Run is a Running race in Midland, Texas consisting of a Kids Run/Fun Run, 5K. MHC welcomes children as well as leashed and vaccinated dogs to take part in the race festivities! There will be pet contests and prizes after the race. Please keep your leashed dogs at your side at all times, keep retractable leashes locked, and clean up after your pet. All funds raised from our Hot Dog Run will CHANGE THE PATH OF PETS in need! Profits go towards operational expenses at our Enhanced Adoption Center within Midland's PetSmart as well as our Capital Campaign to build the Van and Joe Mabee Wellness and Treatment Center. The Wellness and Treatment Center will allow us to serve our community by taking in more homelessKeep Reading pets as well as providing low cost spay/neuter, vaccinations, and microchipping services in our on-site veterinary clinic. www.midlandhumane.org	View Course Map	Incorrect Race Info/Update Race Details?